Check out the Weekly Deals by clicking on the sign above! Don't forget the 4 new Sale-a-Bration items. 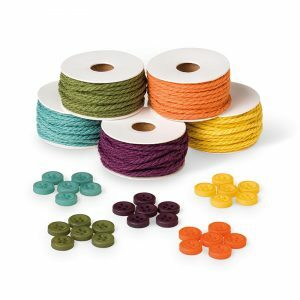 I was so conflicted when I had to choose between the In Color Twine and Buttons and the Stamp Sets. The Vellum Stack was my #1 Choice! Grab them quickly--before March 31!!! Have a look at our fun cards from this week's Art Gallery Cards card making classes! This is a good way to put those odds and ends of DSP to good use! Add a few random hearts using Calypso Coral and there you have it!! Works GREAT for thinlits too! The thinlit released cleanly and easily! Have a happy week of fun stamping and creativity!! 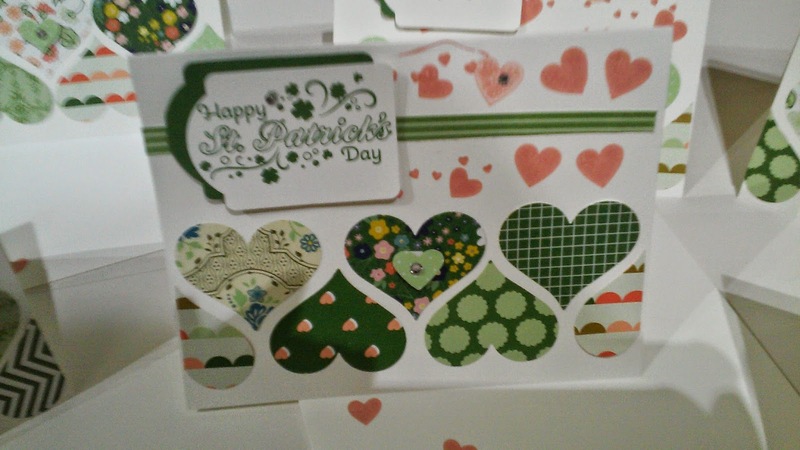 Clearance Rack and Card Making Classes Updates! Monday's Supply List For Art Gallery Stampers! 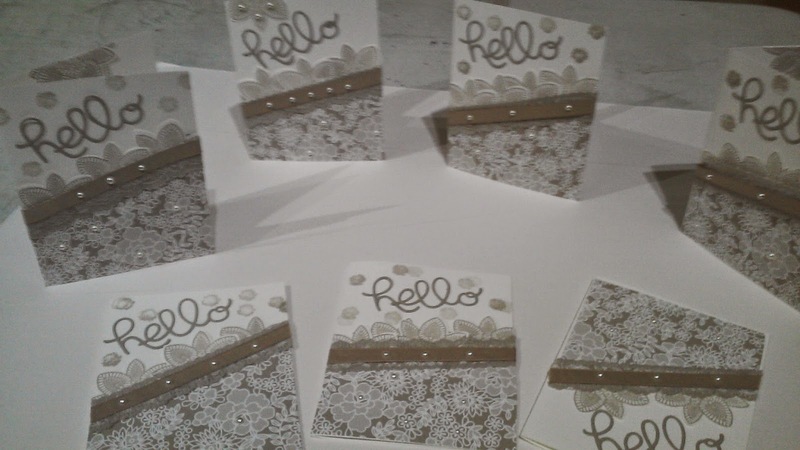 Art Gallery Cards News and Guest Stamper Jane!